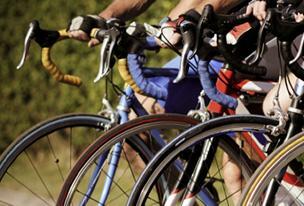 This is an informal group set up to help enthusiastic cyclists to get together for either road or off-road rides. It's not a club so there is no commitment and no membership fee. If you would like to be added to the list, either use the contact form on www.buriton.info or contact Allan Muir to add your details to this page. Road or Off-road cycling, mainly Fridays, Saturdays, Sundays and Bank Holidays.